Welcome to the Waves Oceanfront Resort. 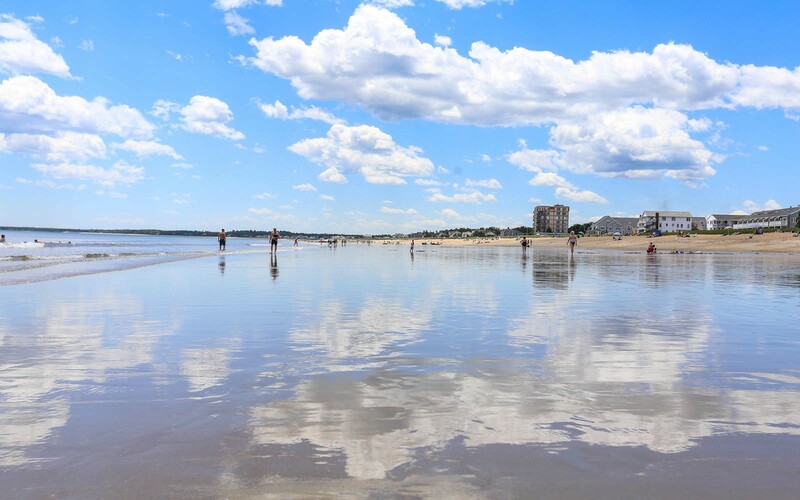 We are located on Old Orchard Beach, Maine’s finest beach. We are a complex of several buildings, all of which are no more than 150 yards from the beach, many with nice ocean views. We are open from May through October. 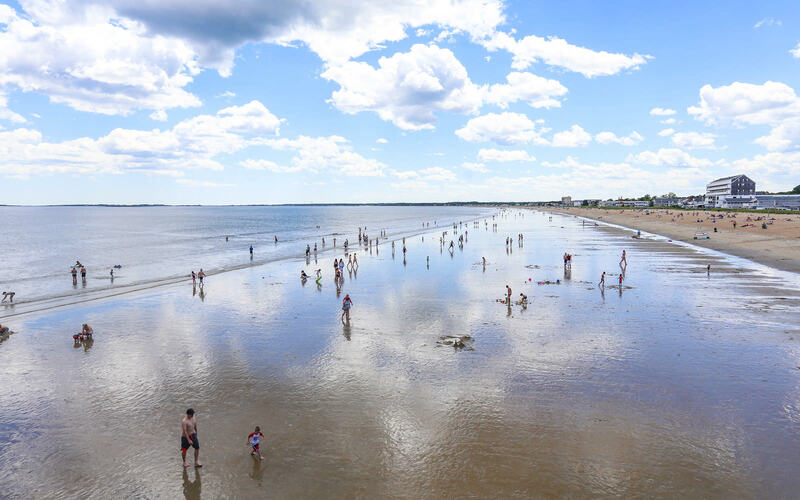 Although the summer season is the most popular season in Old Orchard Beach, the beauty of the coastal area is enchanting throughout the spring and the fall. Waves Oceanfront Resort is fun for families. Walk from your room onto the sand to swim, build sand castles, stroll in the surf looking for shells and rocks or just relax and enjoy the feel of the sun on your face while you enjoy the view. Our outdoor pool is a great place to take a dip. 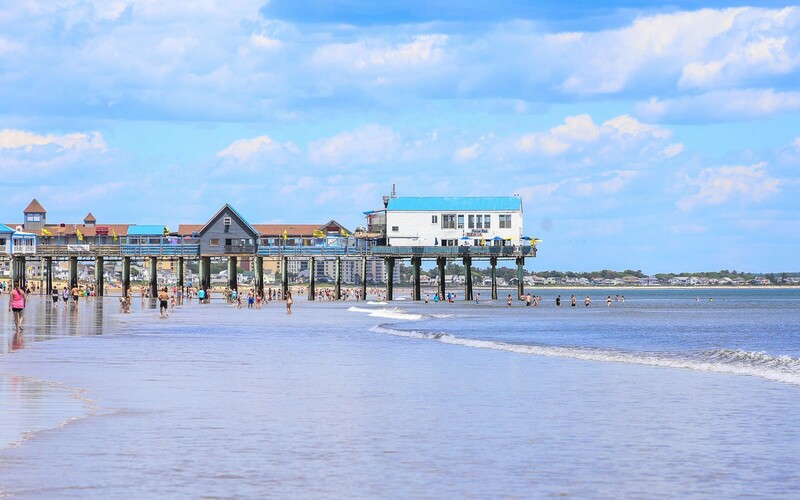 We are just a short walk from the Pier at Old Orchard Beach, which has restaurants, shopping and the only amusement park on the beach in Maine. We have spectacular sunrises in the morning over the water, followed by romantic moonrises in the evening. 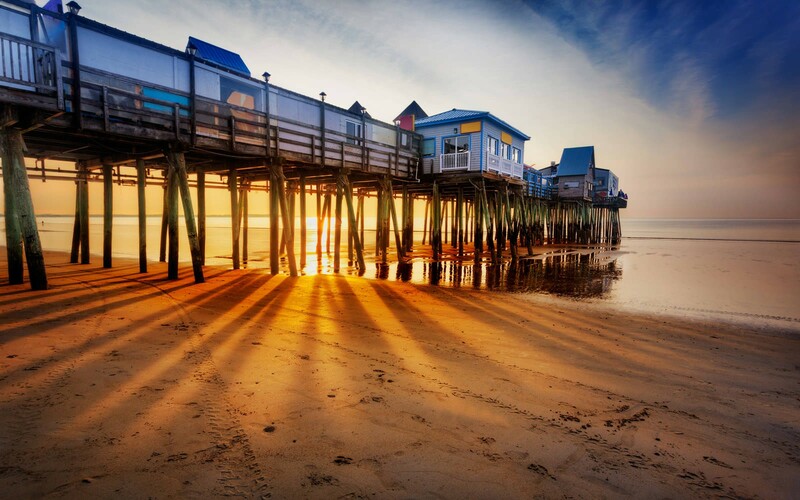 Come to the Waves Oceanfront Resort and experience Old Orchard Beach. 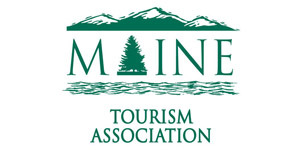 *Advanced reservation required – Packages are subject to availability and may require minimum night stays. Lafayette Family Cancer Center state-of-the-art facility was dedicated in December 2009. It houses outpatient medical oncology, radiation oncology, hematology, and diagnostic services – including a blood laboratory, basic imaging, and PET-CT scanning on the first two floors.